Wishing you, your family and loved ones a Happy New Year! I hope 2015 is everything you hope for an more! This entry was posted in Uncategorized and tagged Happy New Year, Happy New Year 2015 on January 1, 2015 by Maicurls. Happy New Year hun! I hope 2015 is awesome for you 🙂 Looking forward to another year of following your blog! Happy New Year! 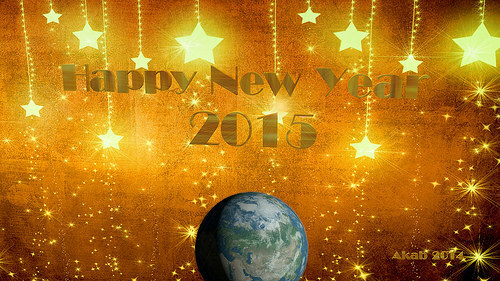 I wish you all the best in 2015! From your naturally curly friend, Ro.